Does Your Business Need An Asbestos Survey Kent? According to the HSE, asbestos is responsible for 5,000 deaths every year. As a result, this has many businesses asking; do I need an asbestos survey Kent? Carry out reasonable measures to pinpoint or presume the location of asbestos-containing materials. Furthermore, you should record the site as well as the condition of any suspect materials. You should also conduct a competent risk assessment of the materials. Produce and implement a plan outlining how the risk will be managed. Periodically update the plan and ensure anyone liable to disturb the materials has access to the relevant information. It is critical to note that if you are responsible for a shop, office, industrial property or any other non-domestic property in Kent that was built before 2000, then you are required to have an asbestos survey. Fortunately, Risk Safety Services can help with asbestos surveys in Kent. What is an asbestos survey Kent? A management asbestos survey by Risk Safety Services is non-destructive. Therefore, you should not worry about the infringement a survey will have on your property. There are also asbestos refurbishment surveys. As well as asbestos demolition surveys that you may require if you are planning out refurbishments or new service installations, or of course demolition. 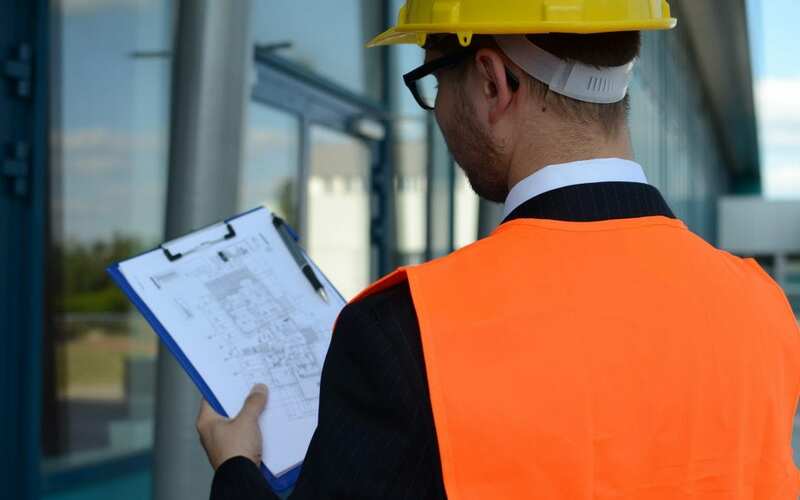 The HSE recommends that you should always engage with UKAS (United Kingdom Accreditation Service) accredited asbestos surveying organisation such as Risk Safety Services. It is these organisations that will have been independently audited to conform to the HSG 264 guidelines. If you need to conduct an asbestos survey Kent, then get in touch with Risk Safety Services for your free quote.